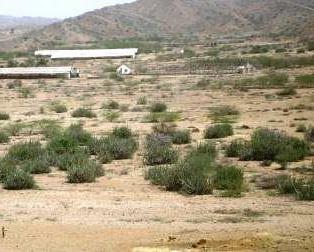 Sindh Government has allotted 1000 acres of land at Deh Mindiari, Kemari Town Karachi. The project involves development of a housing scheme with 10,000 plots of 120 sq.yds each on 500-00 acres out of 1,000-00 acres of land. Remaining Land shall be developed as an investment scheme to finance the infrastructure development in the housing scheme. 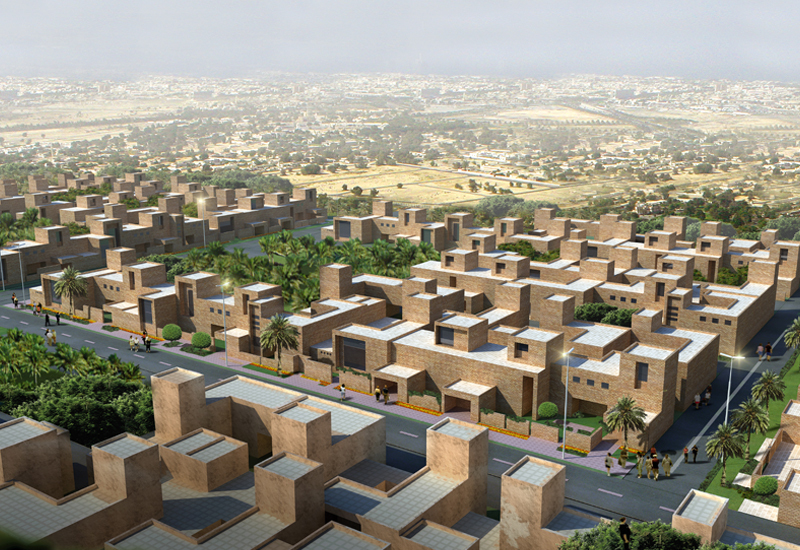 Benazir town is intended to be a departure from the norm thereby providing a well planned and well designed housing scheme for the lowest income category (Poorest of the poor) of the society. The 120 sqyd plots shall be allotted free of cost to the low income segments of the society. The New Town in Keamari shall be a self sufficient and sustainable community with its own power generation, employment opportunities and water resources etc. This will limit dependancy on the existing urban centres, provide employment opportunities to locals and curtail urban sprawl. SLMDC intends to development such schemes by involving the private sector as much as possible and various joint ventures are to be formed. SLMDC shall be the main developer of both the schemes spanning 1000 acres in Keamari Town. Similar schemes are also being planned for other urban centres in the province.